All the latest Mods & Batteries here at Smokeyjoes.biz! 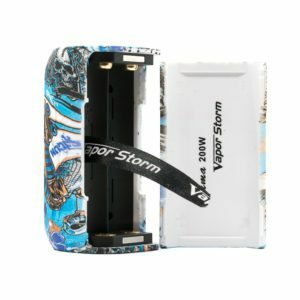 MODS & BATTERIES A DEVICE FOR EVERY VAPER Here at Smokey Joes, we have a wide variety of battery mods. Our customers have the choice of built-in batteries or external batteries, giving them the freedom to try something new! Our built-in devices are perfect for customers who are busy and on the go. They basically plug and play with standard Micro USB ports for charging. Or we have external battery devices for those of you who want a bit more power and a bit more battery life. These are great for powerful sub-tanks and rebuildables. 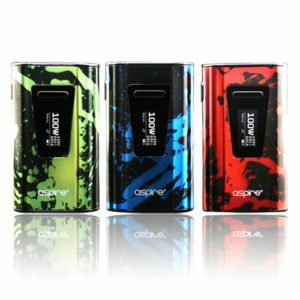 If you chose to look at the external battery mods we have a selection of external chargers and a variety of different batteries so you can really fine-tune your experience. Here at Smokey Joes, we have a wide variety of battery mods. Our customers have the choice of built-in batteries or external batteries, giving them the freedom to try something new! Our built-in devices are perfect for customers who are busy and on the go. They basically plug and play with standard Micro USB ports for charging. Or we have external battery devices for those of you who want a bit more power and a bit more battery life. These are great for powerful sub-tanks and rebuildables. 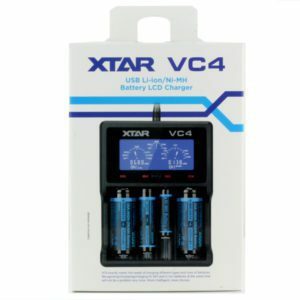 If you chose to look at the external battery mods we have a selection of external chargers and a variety of different batteries so you can really fine-tune your experience.